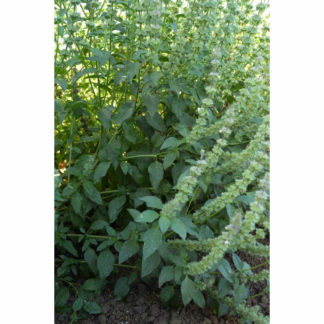 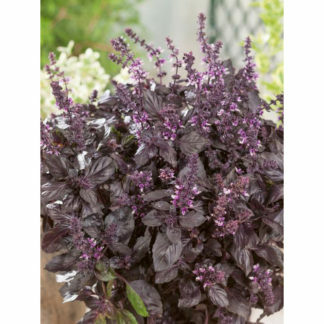 (12-18”) Lemon Basil as the name implies is lemon scented with a flavor that still shines after cooking. 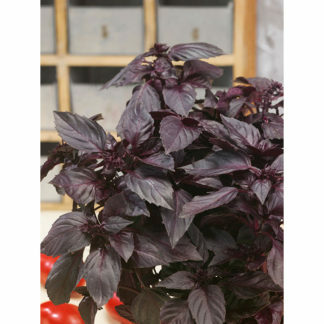 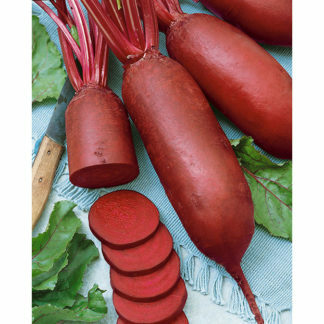 It is traditionally used in the cuisine of northeast Africa and southern Asia and is remarkable in chicken, seafood and vegetable dishes. The plant has narrow, silvery green leaves and white flowers.